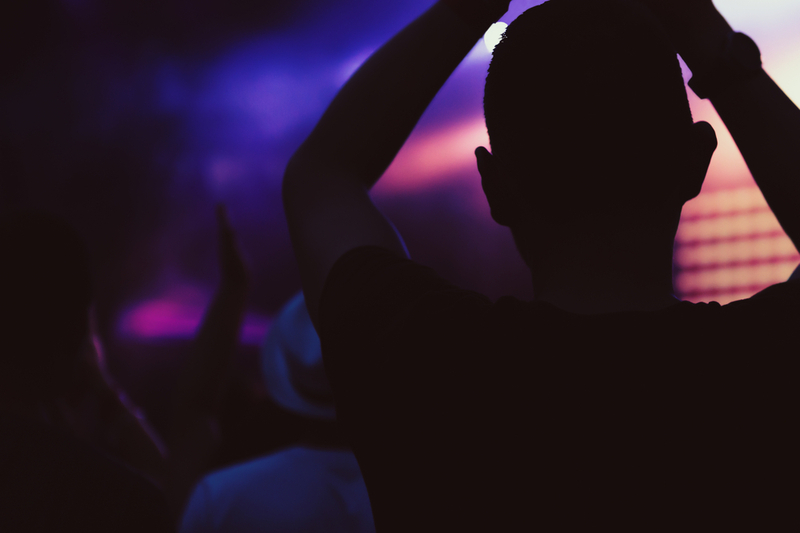 These are the top 10 people that will shape the year ahead (in no particular order). His win stunned Europeans already in shock after Britain’s Brexit vote to leave and inspired anti-establishment Eurosceptics everywhere. Once in the White House on 20 January, policies which reflect (or not) his campaign promises may have big effects on Europe. 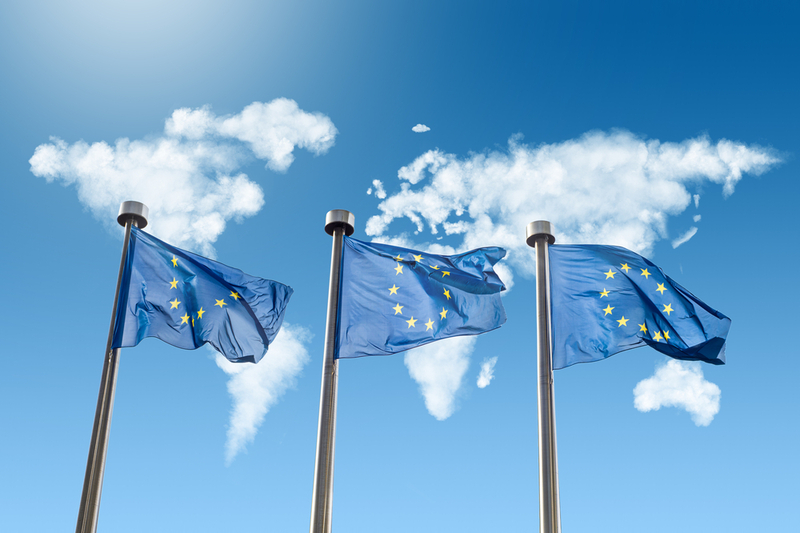 A US budget binge could lift business in an EU where a sluggish economy continues to generate political instability; a more protectionist trade stance risks doing the opposite. 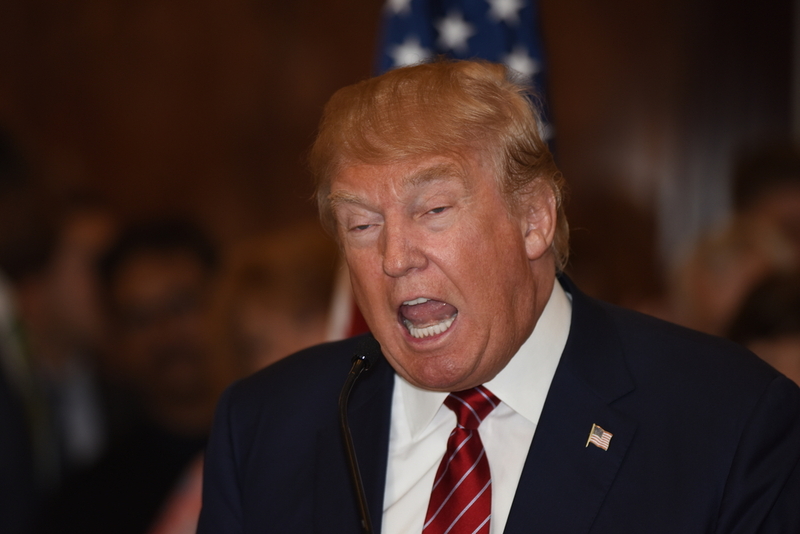 Trump’s dim view of bankrolling NATO and his call for better ties with Russia have the EU looking to home-grown defence options. Defying Brussels by curbing Poland’s constitutional court, the power behind the right-wing government is testing EU powers to impose its will and is widening an east-west split. The EU has given Warsaw until late February to change tune. But Kaczyński counts on allies like Hungary’s Viktor Orbán to veto penalties. Poland is the heavyweight leader of ex-communist eastern states. British diplomats are ready to play on the east-west divide in Brexit talks. 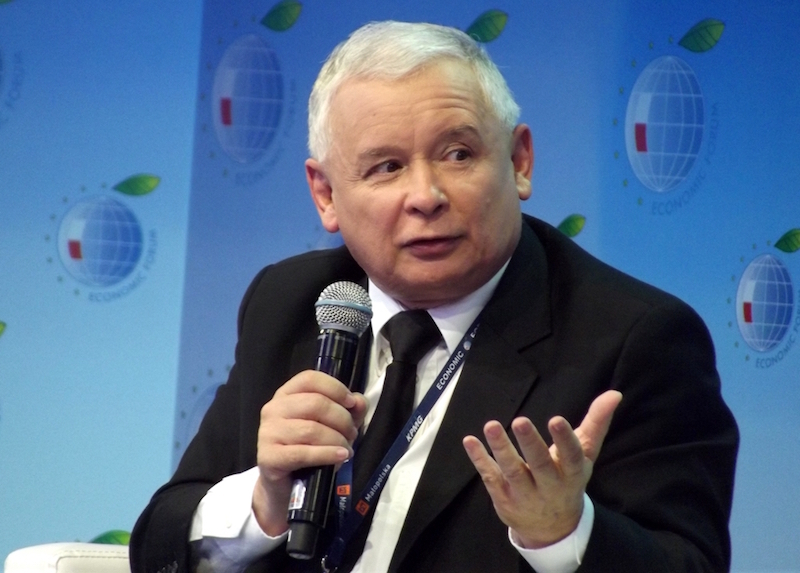 Moscow is courting old Soviet allies but faces a hurdle in Kaczyński, who sees its hand in the 2010 plane crash in Russia that killed the Polish president – his identical twin. Dutch voters can set the tone for Europe’s electoral year by confirming polls which show his anti-Islam Freedom Party heading to being the biggest in parliament. Multi-party coalition politics mean he is unlikely to govern but his victory could make voting for the far-right seem more palatable to the French and Germans later. Europe will look to see how an EU founder member handles a man who wants to quit it: do they circle the mainstream wagons to keep him out of power, enhancing his maverick appeal; or let him in, to temper his rhetoric with the reality of government? 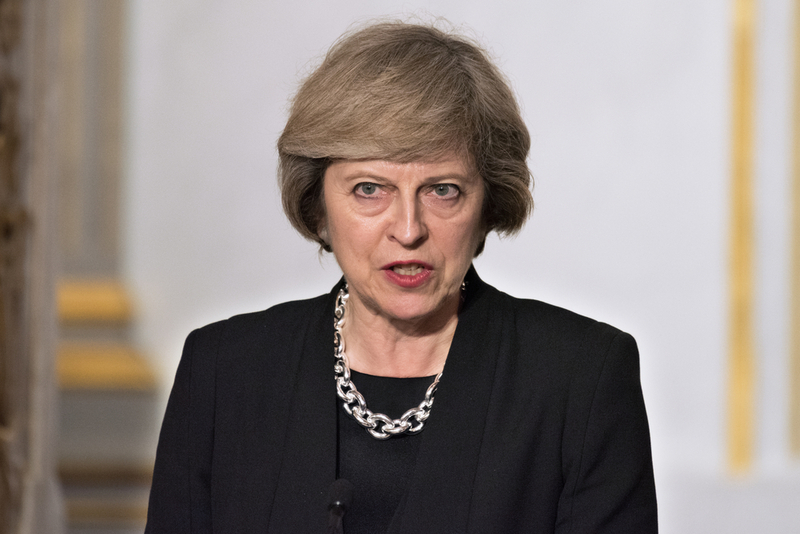 “Brexit means Brexit.” The British prime minister will have to expand on her catchphrase when she sends Brussels a letter by 31 March to trigger the two-year countdown to divorce. Keeping a poker face, she must unify her government and a country so split that bits threaten to break away and then wrangle with Europeans who fear any inch they give may drive another nail into a Union where many may be tempted to emulate any sweetheart deal for London. 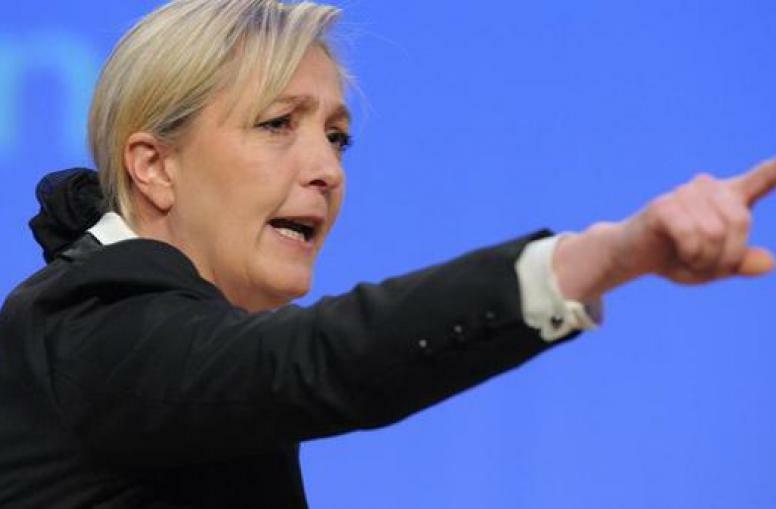 None of the above may matter if the anti-EU National Front leader becomes French president on 7 May. A lack of other candidates promises her first-round victory on 23 April but many doubt she can win the majority that also eluded her father in 2002. Yet after Brexit and Trump, no one trust the polls. And the 48-year-old has won over millions who never voted for Le Pen Senior’s overt racism and anti-Semitism. Much may depend on who she faces in the runoff. If she takes over the nation that invented the EU, it may be the end of the Union, at least as we know it. Any Africans hoping to sail to Italy after winter storms abate may be forced to rethink their situation. By strong-arming governments via aid budgets, beefing up policing of Libyan waters and preparing mass expulsions, the EU aims to emulate tactics that worked to hold back Syrians from Greece and tilt his risk-reward calculus. 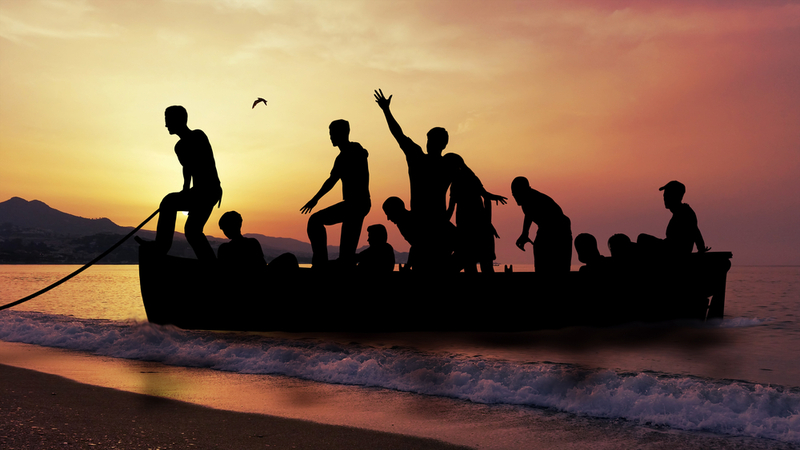 Why brave the Sahara and the sea only to be detained and sent home? The Kremlin leader is playing a hard-to-read tactical game to restore Moscow’s influence globally. He can make friends, or trouble, with western neighbours in many ways, from control of their gas to backing their opponents. 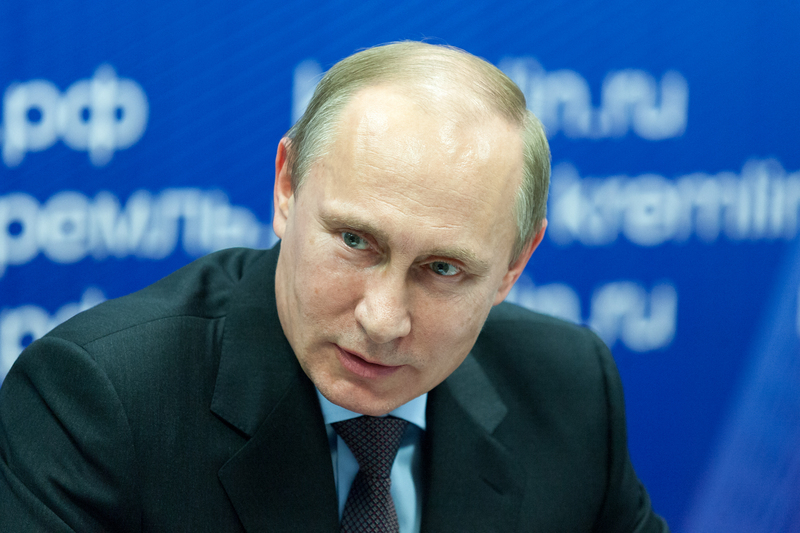 Since he annexed Crimea in 2014, few in the EU will place bets on Putin’s next move. By 31 July, EU leaders must renew or scrap sanctions imposed to make Putin blink over Ukraine but which some member states dislike. If Trump breaks ranks by easing US sanctions, the EU will struggle to prevent one or more members blocking renewal. A cagey Sicilian lawyer, the 75-year-old Italian president, who entered politics when his brother was assassinated by the Mafia, is in the eye of a storm. He must cajole feuding parties to govern while they position themselves for an election to be held at a time they do not know, under rules that may yet change. Italy’s eurozone partners are watching the heavily indebted state and its ailing banks with unease. Unlike Greece, say, or Portugal, Italy is both too big to fail, and too big to save. Set for a fourth term in September’s German parliamentary election, Europe’s leader of leaders is threatened by anger and fear since over a million asylum-seekers came to Germany since last year. Eurosceptics to the chancellor’s right should win their first seats, at the very least complicating her coalition talks. 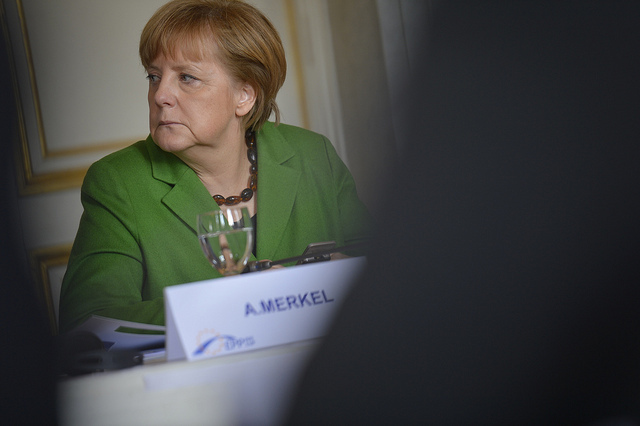 The 62-year-old physicist from East Germany is a guarantor of her country’s long-standing attachment to the EU as the key to a stable Europe after havoc wrought from Berlin last century. But can she work miracles if her neighbours start falling apart? This man has come to hate the Europe he lives in. Islamic State, under pressure in Syria and Iraq, has fired his anger and is pushing him to act, by whatever means he has. More broadly, he can stand for all the unknowns, the unprecedented and unpredictable events, manmade or natural, that could trigger at least fleeting jolts in public opinion and derail any of Europe’s plans and priorities for the coming year. 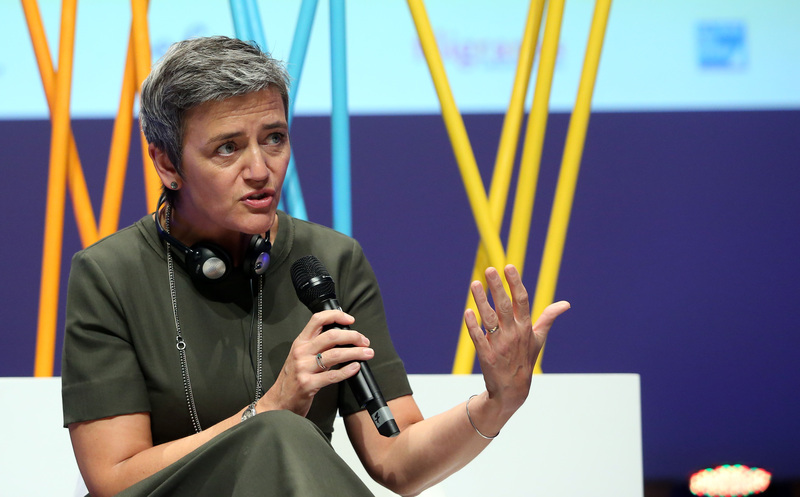 Denmark’s Vestager, the EU’s Competition Commissioner, is set to take on some of the globe’s biggest multinationals after taking Apple to task for alleged tax avoidance and warning that she has McDonald’s and Amazon in her sights next. One of the most remarkable developments this year was the Commission’s hardline on the American tech giant and it will be interesting to see whether the Dane is allowed free reign to carry out her work in the year to come. Turkish President Erdoğan survived a coup attempt in July, has dealt with numerous terrorist attacks and has presided over the worst period of EU-Turkey relations in recent memory, if not ever. 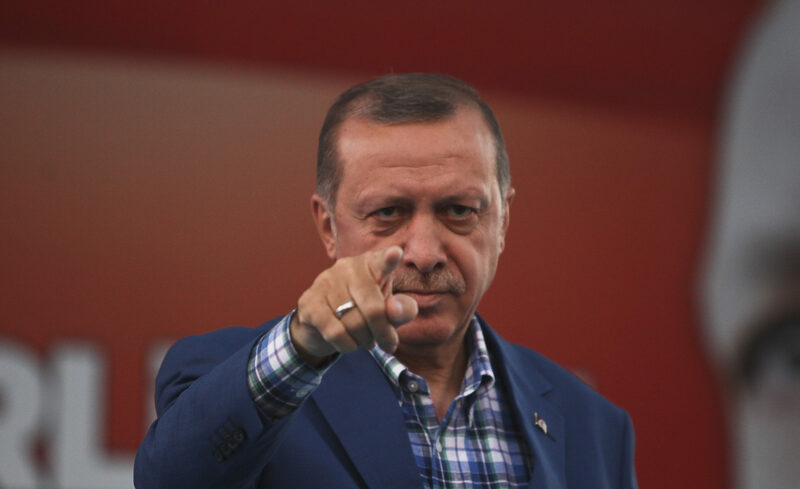 The refugee deal struck between Ankara and Brussels has been constantly criticised and Erdoğan himself has threatened to revoke it if his country’s membership bid is disrupted. Turkey is an unpredictable place currently and it seems likely that the president’s crackdown on freedom of speech, the media and anyone he believes to have assisted in the coup attempt will extend into 2017. 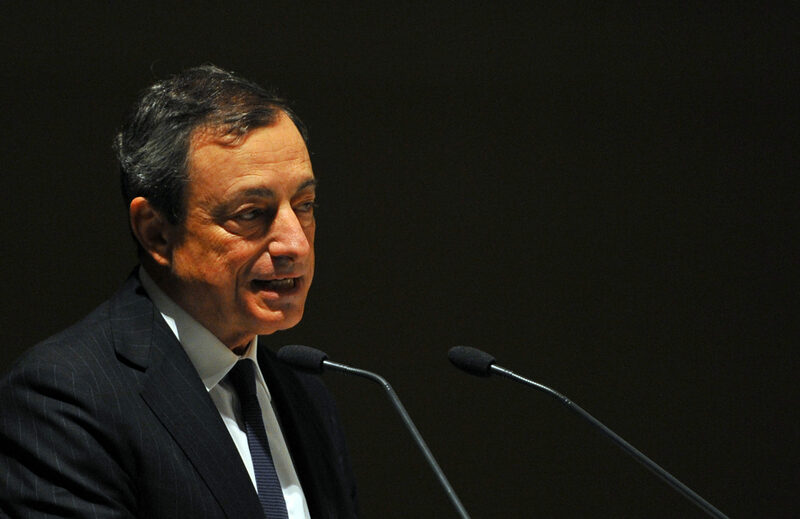 The European Central Bank president has been quietly overseeing the eurozone’s slow recovery after the financial crisis and his “business as usual” management style looks set to continue. 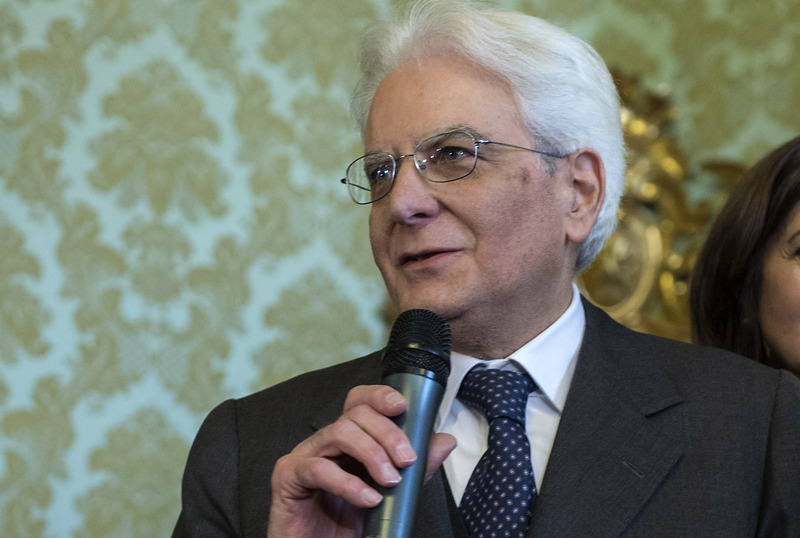 Left to his own devices, the Italian has appeared capable of helming the bloc out of stagnate growth but it is not implausible that the EU will run out of patience with his slow and steady approach. It seems ominous for the ruling PC-leftist class in Brussels that it’s 2017 political agenda is going to be set by forces well removed from its Brussels ruling circles and thus out of their immediate control.